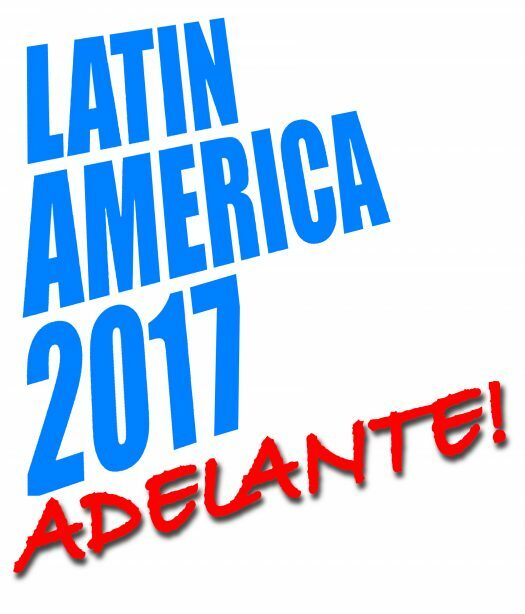 Liberation stands in solidarity with Justice mexico Now and invites members and supporters to attend the Latin America Conference and the seminar on Mexico in particular. In 2018 Mexico will elect a new president. The government of Enrique Peña Nieto has been a disaster for democracy and human rights, with rampant violence, political corruption and impunity. Trump’s efforts to build a wall and renegotiate NAFTA also challenge Mexico’s political establishment. The panel will reflect on these issues and the outlook for diverse actors, including civil society, to engage and influence these processes to transform Mexico’s democracy and strengthen the protection of human rights.